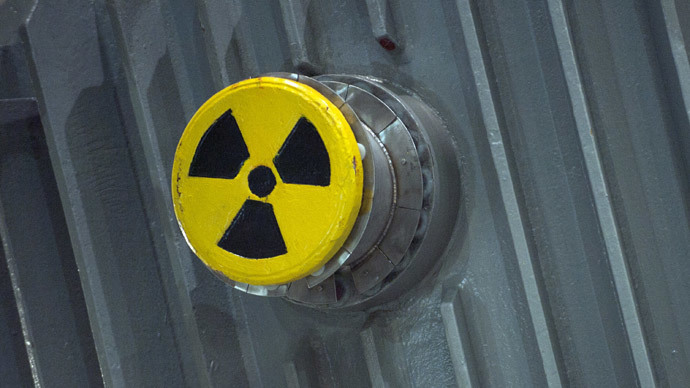 For months state and federal government has been looking into an incident involving radioactive waste at a disposal site in New Mexico. Now, Investigators believe the culprit may have been the wrong kind of cat litter. 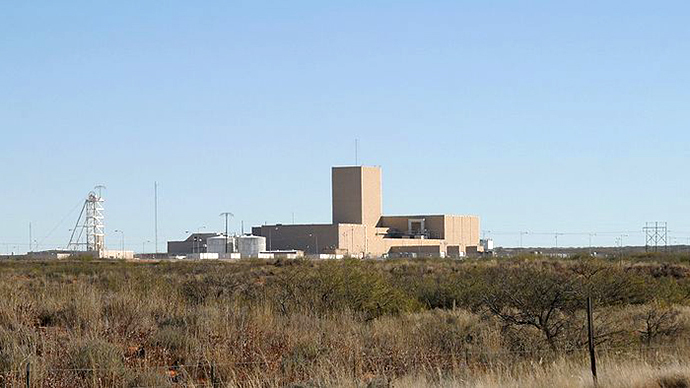 In February the Waste Isolation Pilot Plant (WIPP) near Carlsband, New Mexico was placed on lockdown prompted by the detection of radiation. The underground nuclear waste dump is the only such facility in the entire country. 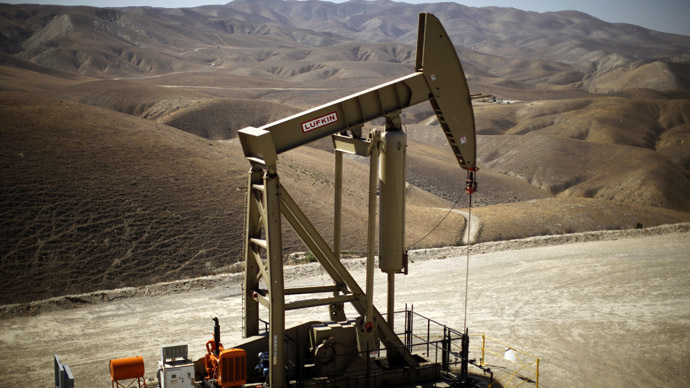 An accident investigation report put out by the Department of Energy in April delved into both the immediate causes, as well as a lack of safety culture leading up to the accident. The radioactive leak itself is believed to have occurred some 2,000 feet underground, at one of the facility’s waste-storage vaults. Contamination was detected as it reached the surface air, where air filters kicked in as a precaution, and workers were shut out of the facility. Investigators now say that the 55-gallon drum of radioactive waste which burst open inside WIPP may have contained the wrong kind of cat litter. According to a report by NPR, cat litter is a commonly used product in nuclear waste disposal. 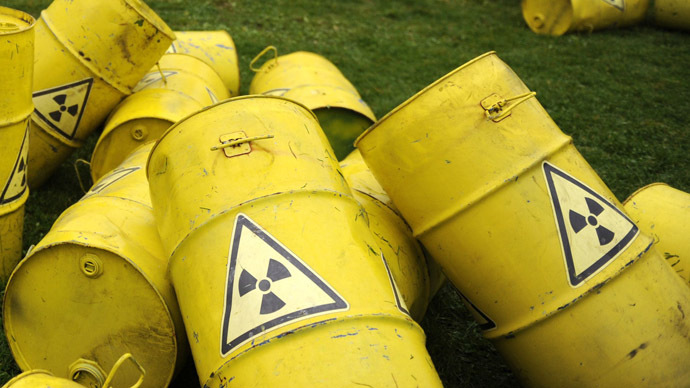 The litter is dumped into nuclear waste drums to stabilize volatile radioactive material. Somewhat ironically, contractors at the Los Alamos National Laboratory seem to have packed the Cold War-era nuclear waste with organic, rather than clay cat litter. Organic litter, unlike the traditional variety, is made using organic material, which carries with it chemicals that can react with the nuclear waste, reports NPR. "They actually are just fuel, and so they're the wrong thing to add," Conca says. Investigators believe the litter caused the nuclear waste drum to slowly heat up "sort of like a slow burn charcoal briquette instead of an actual bomb." How such a critical oversight crept into something as seemingly worthy of careful disposal procedures remains unclear. For his part, Ryan Flynn, New Mexico’s secretary of the environment, has said that the precise cause of the radioactive alert is not 100 percent clear. At the same time, Flynn seemed to tacitly accept that a serious oversight had occurred with scientists at Los Alamos. "How come nobody caught this and raised a red flag?" asked Flynn. "I'm frustrated." Flynn has said that more than 500 drums of nuclear waste may contain the wrong type of organic cat litter, though they seem to be relatively safe underground, though dozens of drums still remain at the Los Alamos site, along with another in West Texas. The drums in Texas have reportedly been placed in protective containers for added safety. New Mexico’s WIPP facility, built atop a vast salt basin, was built to permanently house radioactive waste for tens of thousands of years. The dangerous materials stored there are the byproduct from nuclear research and the production of nuclear weapons. The recent leak at the New Mexico compound has brought the issue of nuclear waste back into the limelight. There is currently a mounting stockpile of spent fuel produced by commercial nuclear reactors, which are today stored in-house. The DOE attempted to develop a new underground waste site in Yucca Mountain in Nevada, and in 2002 the plan was approved by Congress. However, during the Obama administration funding to develop Yucca Mountain was terminated, for reasons which the US Government Accountability Office stated were “political” rather than technical or safety-related. Compounding the issue, say researchers with the DOE, is a minimal budget and the federal government's Nuclear Waste Policy Act, which prevents the agency from looking at alternatives from Yucca Mountain, reports nature. As for the present cat litter mix-up, "ultimately [the waste is] the responsibility of the Department of Energy," says Flynn. "It's also now their responsibility to clean it up and fix it."